We are Australia's choice for professional interpreter services. For more than ten years, our interpreter team in Melbourne, Sydney, Brisbane, Adelaide, Canberra, Perth and regional Australia have served business, individuals and governments. If you need interpreters in most languages then you should talk to our friendly team at Translationz. We have expertise in many types of interpreting, including conference, legal, medical, business, simultaneous, and interpreting for foreign travellers in Australia. We offer NAATI-accredited interpreters across the country in a wide variety of languages. Translationz is an Australian Pty Ltd company committed to providing professional interpreters and exceptional service. Translationz provides highly qualified consecutive and simultaneous interpreters for all your verbal interpreting needs. As highly trained subject matter experts with superior language and interpreting skills, our experienced, certified interpreters will integrate seamlessly into your next conference, business meeting or any other professional environment or event. And for assignments requiring simultaneous interpreting, Translationz can also provide all of the necessary interpreting equipment, including interpreter microphones and speaking devices, wireless headsets for delegates, and sound-reduction stands, if required. Translationz is Australia’s source for professional translation and interpreting services. 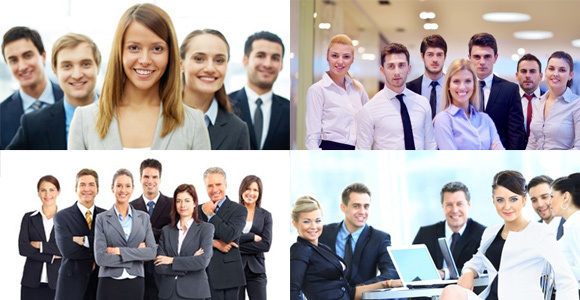 Interpreter.com.au is our dedicated website for interpreter services in Australia. We are an Australian Pty Ltd company. We offer professional interpreters in all Australian capital cities. Our interpreters have specialisations based on language and technical speciality. Superior Client Services - the difference will be recognised immediately. Translationz is among the fastest-growing interpreter agencies, with a proven track record of delivering professional interpreters, on time, reliable, with superior client service. Over the years, Translationz has built a solid reputation for quality interpreters, which has resulted in a rapidly increasing client-base around Australia. Interpreters all over Australia are available here.